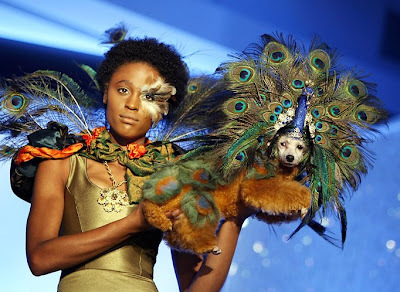 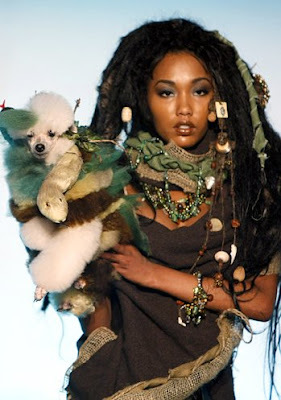 There was the fashion show for pets in New York – Pet Fashion Week. 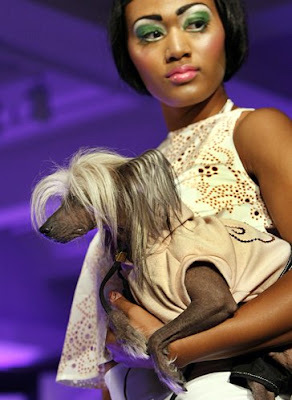 One of the original organizers of the event was the Swarovski company, which determined the participants Fashion Week. 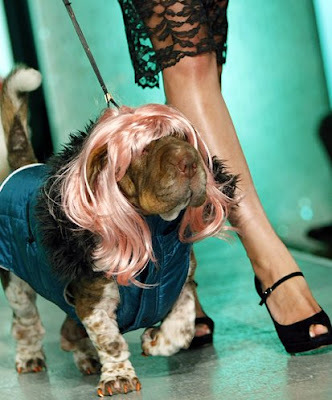 As reported in a press release Pet Fashion Week, the organizers witnessed the rapid development of the fashion industry for the animals and see the open market prospects.